Realty Institute offers online education for both salespeople and brokers. Our 12 hour packages meet both the mandatory and elective renewal requirements. 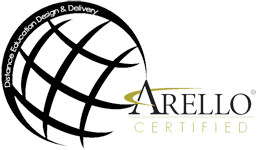 All courses are approved by the Montana Board of Realty Regulations and The Association of Real Estate License Law Officials, known as ARELLO. 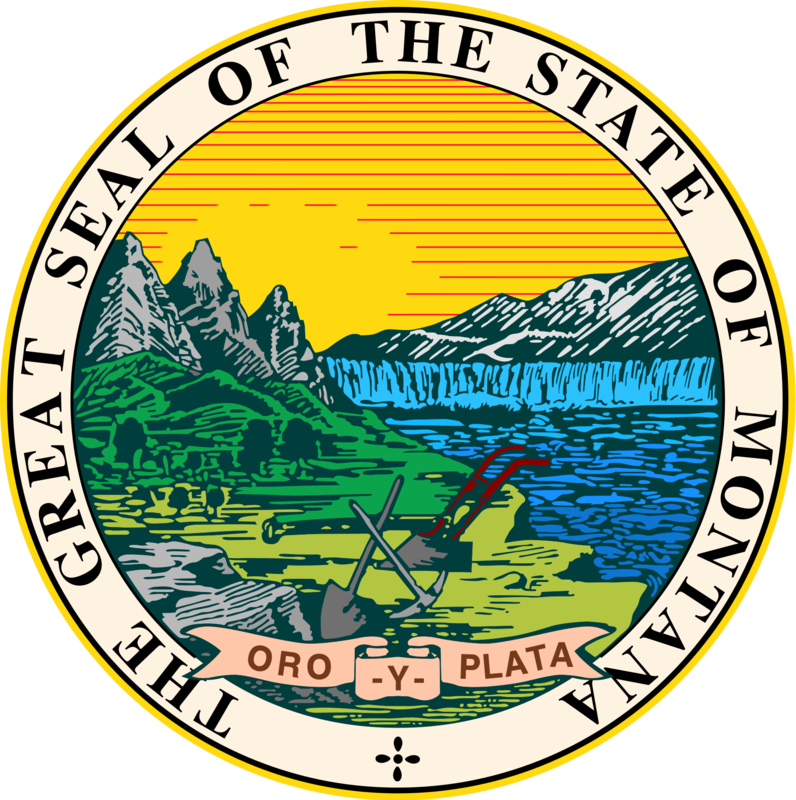 Montana requires a total of twelve (12) clock hours of continuing education each year, prescribed by the Board of Realty Regulations for the renewal of your license for both Salespeople and Brokers. These hours must be completed by October 31 of every year. A minimum of 4 hours must be in the mandatory category. The balance are electives. Our course package includes both the required mandatory and elective subjects to complete your 12 hours. Learn the essential elements of a real estate contract. Be able to recognize the basics of a deed. Follow the course of a real estate transaction from contract to closing. Be able to distinguish among the terms applicable to contracts and deeds. Understand the details involved with preparing a title report. Learn what is required in order to obtain clear title. Be able to recognize the extent of environmental concerns in our everyday world. Be prepared to assist the public in creating eco friendly environments. Be able to distinguish between natural and man made environmental issues. Better understand what contributes to and how to slow down global warming. Be better prepared to create a dialog with buyers and sellers in order to alleviate most of the tension felt them before and during the contract to closing process. Become familiar with the governmental agencies that regulate our laws.